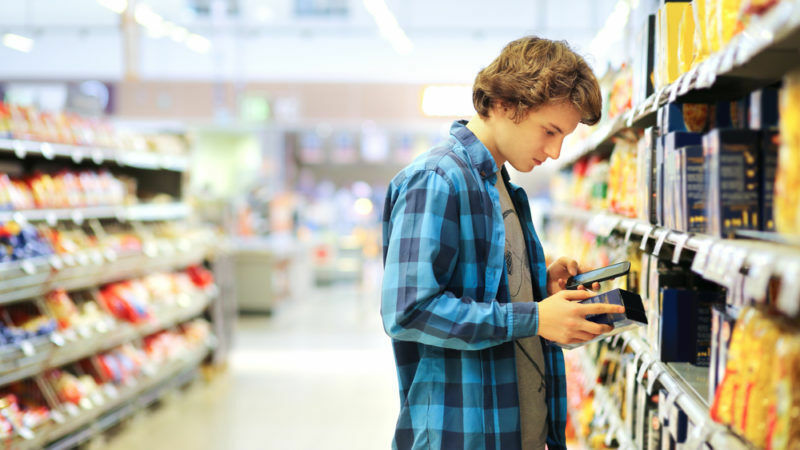 Italy is seeking to reintroduce a requirement to specify the production site on the labels of transformed food products, in fresh defiance of Brussels’ food rules after unilaterally mandating country of origin on pasta and rice labels last August. Italy first presented the proposal to Brussels in March 2017. The European Commission was supposed to issue an opinion by 2 October, but Italy decided to withdraw the proposal – possibly due to the objections of four member states – Austria, Germany, Spain and Germany. According to the Italian press, Italy has now amended the proposal, restricting the category of products and reducing the penalty fees, and submitted it again to Brussels. The decree seeks to include the site of production on the label of frozen fruits and vegetables, ready-to-eat salads, processed fish products and other processed foods, which had been in place before the EU removed this requirement with regulation 1969/2011. The latest measure upset the Italian food industry body Federalimentare, which fears it would impose an additional burden to Italian producers and expose them to asymmetrical competition from foreign products who do not have the same requirements. 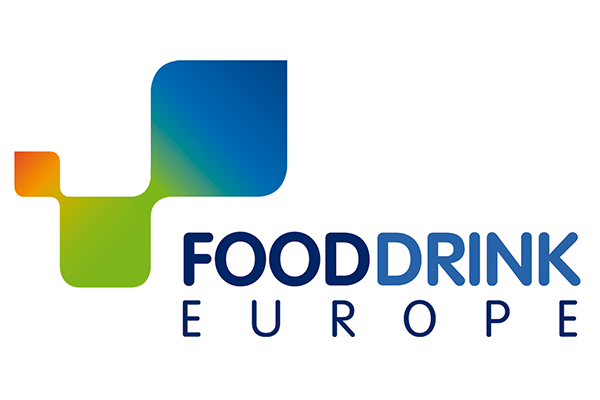 Italy’s first venture into food labelling rules came when the Commission gave its consent to Rome’s requirement for specifying country of origin on milk labels in 2016, which set a precedent. 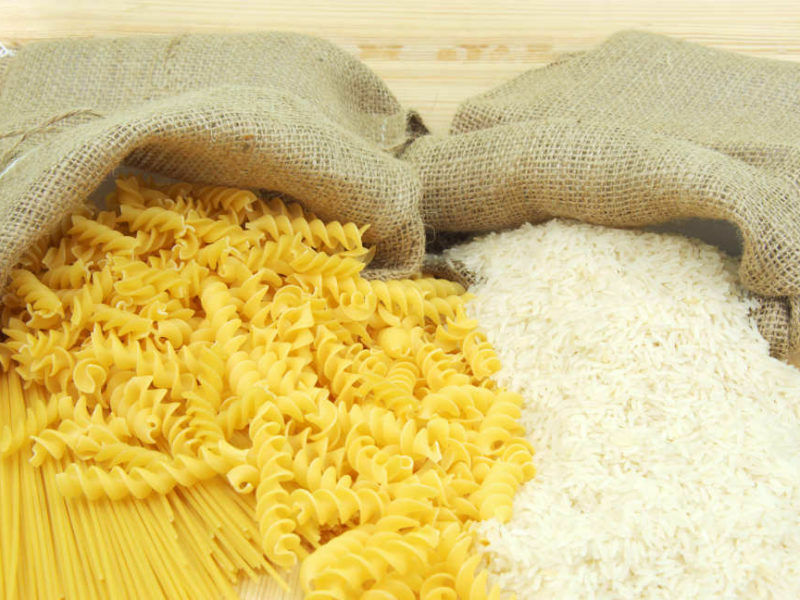 Italy next notified Brussels of a requirement to put the country of origin on pasta and rice labels. It withdrew the proposal in the face of strong criticism from 11 countries for “fragmenting the internal market”. But last August Italy unilaterally decided to go ahead and publish the decrees, which will enter into force from February 2018, without waiting for Brussels’ green light. Italian food law expert Dario Dongo called such procedures “illegitimate” and “unconstitutional”. 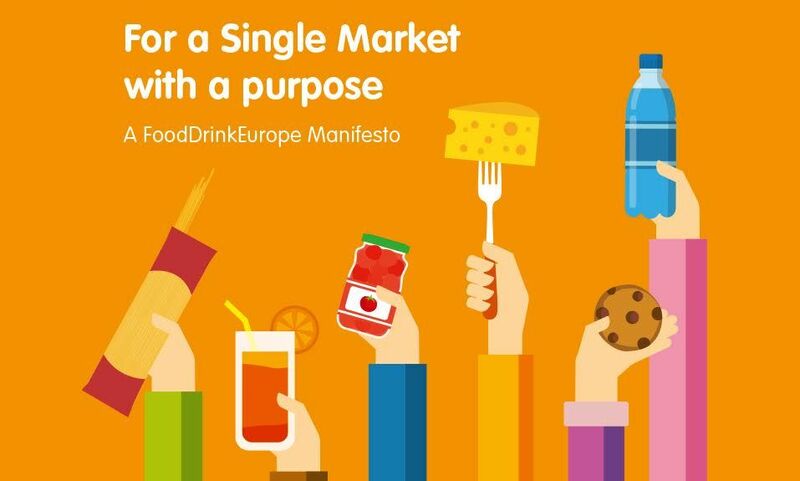 Dongo is the founder of FARE, a website on EU policies on food and consumers’ goods. He said European law takes precedence over national law, hence the pasta and rice decrees are effectively worthless and should not be applied by Italian authorities, according to Dongo. The eyes are now on the Commission to see how it will react. “The Commission services are in the process of gathering the relevant information and facts from the Italian authorities regarding the adoption of the national legislation concerned,” a commission spokesperson said. But it may take a long time for EU sanctions to be applied – quite possibly after Italy’s general elections in 2018. This, speculates Dongo, would allow the agriculture ministry to point at Brussels as the culprit for a self-inflicted mistake, and gain votes from the electorate of anti-EU populist parties like Movement 5 Stars and right-wing Lega-Nord. What is certain is that disciplinary action from the EU could cost Italy millions of euros, plus the loss caused by retaliatory measures from trade partners. Canada, a major exporter of durum wheat to Europe, already threatened actions through the WTO.